Currently viewing the tag: "salon murrieta"
Another great job by Crystal! if you are interested in changing your look and not sure what you are looking for, come in for your complimentary consultation and let one of our talented stylist help you! Drop Root & beachy waves by our talented stylist Cori! This is definitely one of our favorite looks, it works year round and it’s low maintenance. Schedule your complimentary consultation with one of our stylist! 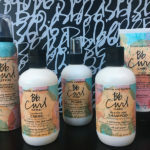 A highly restorative, daily fluid for petal soft, instantly healthy-looking hair. The rich (but lightweight) concentrate is infused with Camelia Oil and UV filters to help repair past wear-and-tear – and fortify against future damage! 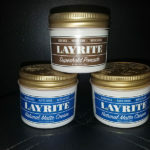 Originally developed for barbers, Layrite delivers versatile, high performance men’s grooming products that consistently exceed expectations, so that you can go out and exceed your own! 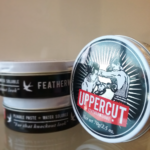 This Australian born brand not only offers you 5 (and still more to come) different ways to style your hair, it also provides you with the highest quality products that are sure to give you that “knockout” look! 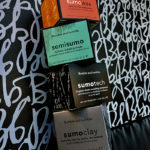 The Bumble and Bumble Sumo collection is made up of four products that are each unique in their own way. 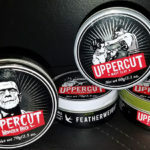 Ranging from a traditional hard wax all the way to a workable clay, you are bound to find a product that can be incorporated into your daily routine. 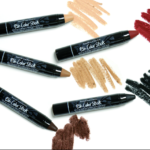 This mess free “lipstick” is precisely designed to instantly blend roots and cover grays! The on-the-go twist up cover up is available in 5 different shades ensuring you to find your perfect match! 1. Simply stroke on like a lipstick, focusing on any grays or regrowth.